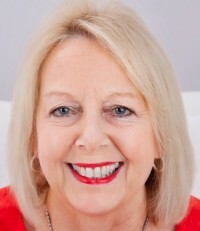 Mavis has worked professionally as a Medium Clairvoyant for many years, guiding and assisting clients making important decisions and choices in all aspects of their lives. Many who have been bereaved also contact Mavis seeking comfort, hope and reassurance from their loved ones. She has also assisted in connection with missing persons, some of whom were very young children. Mavis is a very sincere, caring and compassionate reader, and always aims to leave her clients uplifted and optimistic about the future.